Congrats to Peter Pot who became OWSI and followed the MSDT Program, to Mark Al and Bas Sedee, who became EFR-and Em O2 Instructor. 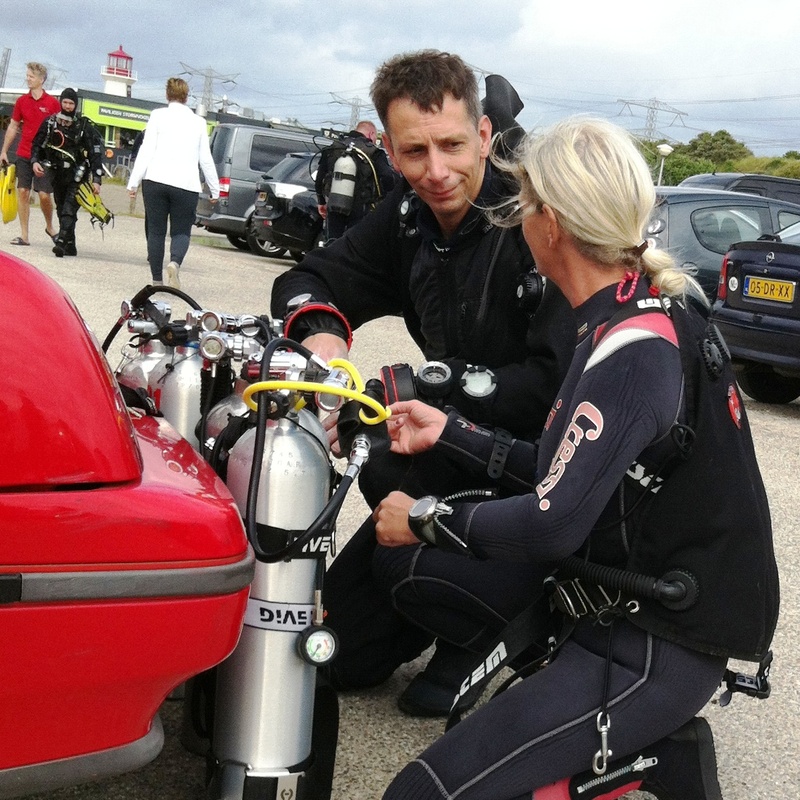 Congrats to Edwin van Gijssel, Sandra Otter, Phill Rustell and Rob Fokkinga who became Specialty Instructors Sidemount Diving. 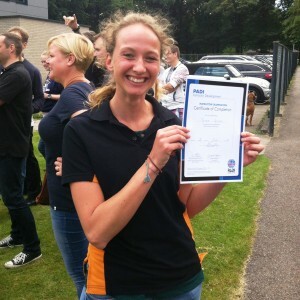 Congrats to Petra Meijer who became OWSI and followed the MSDT Program and to Ingmar and Charles who became IDC Staff Instructor. 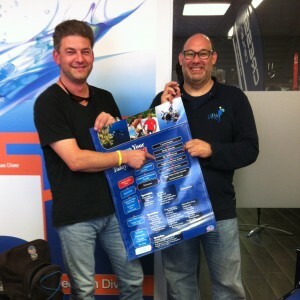 Congratulations to Sila Zoltan who became Open Water Scuba Instructor and Gyula Pinter who became Sidemount Instructeur. 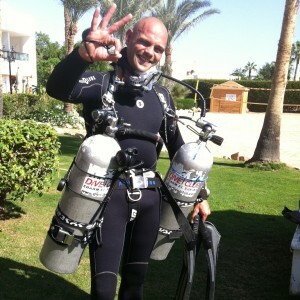 Congratulations to Osama who became OWSI and followed the MSDT Program and to Charles who became Sidemount Instructor. 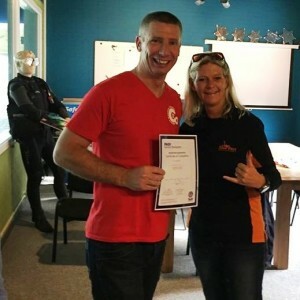 Congratulations to Mark Stappen who became an EFR Instructor, Anne-Hilde Andre and Ries Broekhuizen, who followed the MSDT-Program and to David Merrington who became an Advanced Rebreather Diver, to Alejandro Archbold, Marten Deinum and Mark Stappen who became OWSI and to Nico van Eldik who became IDC Staff Instructor. 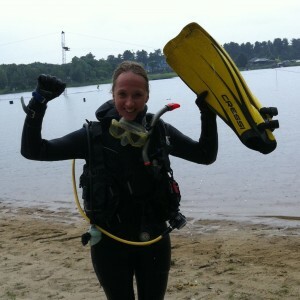 Congratulations to Renske vd Niewelaar who became Open Water Scuba Instructor and followed the MSDT Program, to Bor Braakhekke who became Sidemount Specialty Instructor and much more and to Hinko Ruis who became Drysuit- and Nitrox Specialty Instructor. 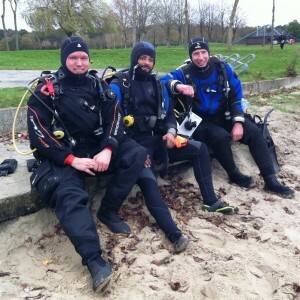 Congratulations to Jos Noordhuis and Michiel Hillmann who became Sidemount Instructor, to Bor de Wolf and Arjo Middendorp who followed the MSDT Program. 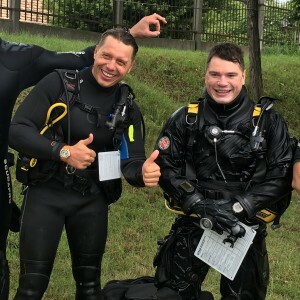 Congratulations to Ingmar Thomassen who became Sidemount-, Drysuit-, S&R-, Wreck-, and Underwater Navigator Instructor and to Marten Deinum and Steven Elfrink who became EFR- and Emergency O2 Provider Instructor. 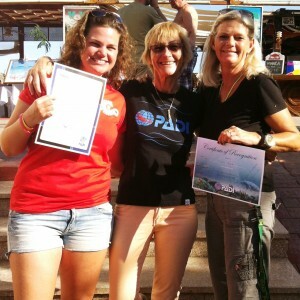 Congratulations to Mohamed El Rasheedy, Steven Elfrink, Ries Broekhuizen en Anne-Hilde Andre who became Open Water Scuba Instructors. 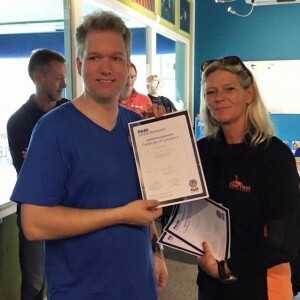 Congratulations to Martin van Abswoude and Jesika Schilder who became OWSI and followed the MSDT-program, Nathlie de vries who became IDC Staff Instructor and Mark Schaarts who became Specialty Instructor Boat Diving. 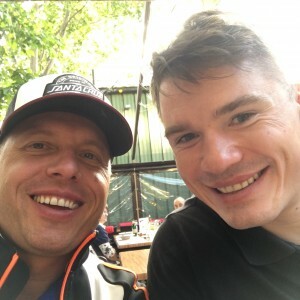 Congratulations to Anton Rybakov and Victor from Russia who became EFRI, to Bor the Wolf and Peter Cornelissen who became PADI Open Water Scuba Instructeur. 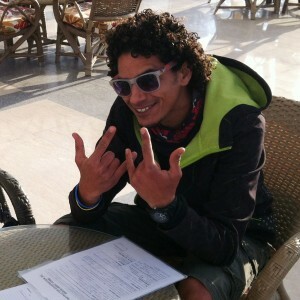 Congratulations to Ali Abdelhalim and Karim Faris who became Open water Scuba Instructor. 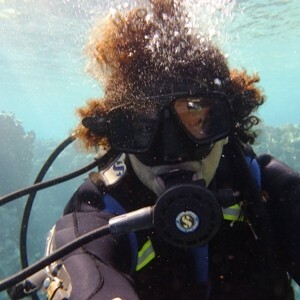 Congratulations to Marga Maas en John Spec who became Fish ID- and Dig.Underwater Potography Instructor.Congratulations to Olga Krennikova, who became Sidemount Instructor, to Karim Saleh and Osama Gamil who followed the MSDT program. 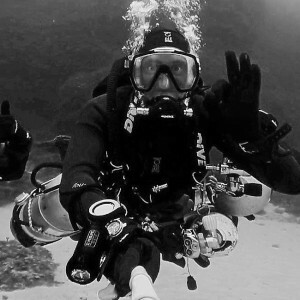 Congratulations to Josh de Vivo and Bernard vd Weerdt who became Open Water Scuba Instructor and finished the MSDT Program and Ed Sengers, who became IDC Staff Instructor. 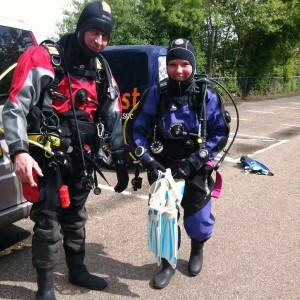 Congratulations to Julie Chatre and Ahmed Shetiwy, who became OWSI and followed the MSDT Program. Congratulations to Ahmed Ghanem, Mahmoud Salah and Karim Saleh, who became OWSI and Karim Ammar, who became IDC-Staff Instructor. 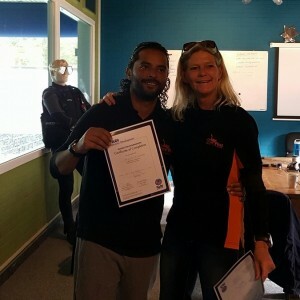 Congratulations to Open Water Scuba Instructors Mohamed Shehata, Ahmed Abdalah, Slava Shchur, Sameh Gamal, Tino de Rijk, Hinko Ruis, Annelies Posthuma, Fred Hoogeveen, Hassan Khalil, Eric de Vries, Osama Gamil, Ebram Salim and John Ridley, who became OWSI and to Olga Khrennikova, who became IDC Staff Instructor,to the new Sidemount Instructors Patrick Ferns, Tino de Rijk, Mohamed Shehata, Ahmed Abdalah, Ed Sengers, Katja Geelof, Jeroen Geelof and Andrew Grundy, the new DUP Instructor Megan Dimmick, Koen Bolt and Bernard vd Weerdt, who became Emergency O2 Provider Instructors, Elwin and Corine Chaudron who became EFR instructors, Ayman Awad and Mohamed Shehata, who finished the MSDT Program.